Adform is always on call to resolve your issues and help get you back up and trading as fast as possible. Adform offers the option of a totally transparent, cost control solution – the Adform Rate Card. Adform is Joondalup Brother’s longest service and largest contributor/sponsor to date. One of Adform’s latest projects offered an array of challenges and changes. A national brand expanding overseas. EyeSite provides you with password protected Project Diary Updates with images. Adform has the experience to deal with all your building issues. Whether it’s a small store, major retail chain or a commercial office. Keeping you informed about our latest projects with downloadable PDF case studies. A booming business is formed. Adrian Addario, saw a gap in the market for providing superior, yet affordable, store fitout solutions. Fill out the comprehensive form, with your choice to upload images to better show your maintenance issue for an even quicker response. We have been working together with, designers, retail chain project managers and business owners, making their plans come true and we’re happy to share their experiences. If you have the energy, passion and drive to be part of the Adform brand, send us your details and be rewarded for your hard work. Eyesite is our client portal for up-to-date information about your project, anywhere, anytime on any internet ready device. Adrian trained with Odlin Shopfitting in Sydney and Cummins Joinery as a shopfitter and detailed Joiner. He began his professional career with Lowes Shopfitting on the Gold Coast, completing a wide variety of stores around Australia. He then spent 12 years with Australasian Shopfitting, moving through the ranks to finally start up its WA branch. 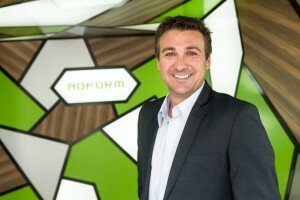 Adrian has run Adform since 2000, allowing him to focus on client’s needs and deliver complete design solutions. Kevin has been involved in the cabinetmaking and shopfitting industry since 1979. After completing his apprenticeship he became a leading hand for McFarlanes Joinery before running his own business from 1991 to 1998. 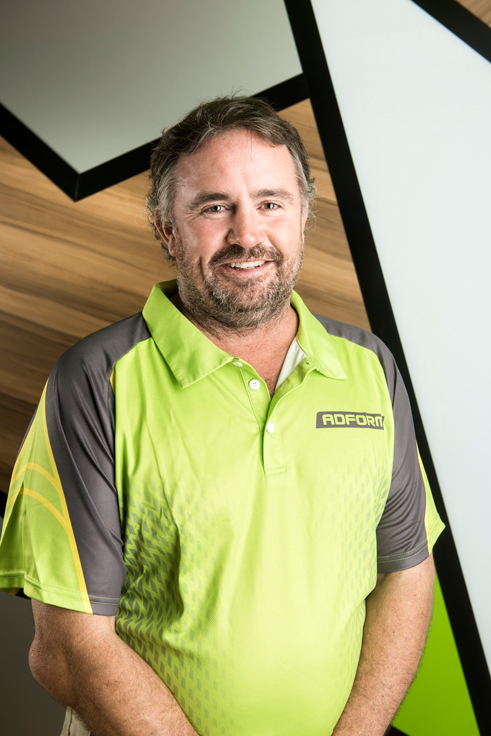 After travelling around Australia developing new skills in the hotel renovation business, Kevin returned to Perth in 2004, where he joined Adform as Project Manager. 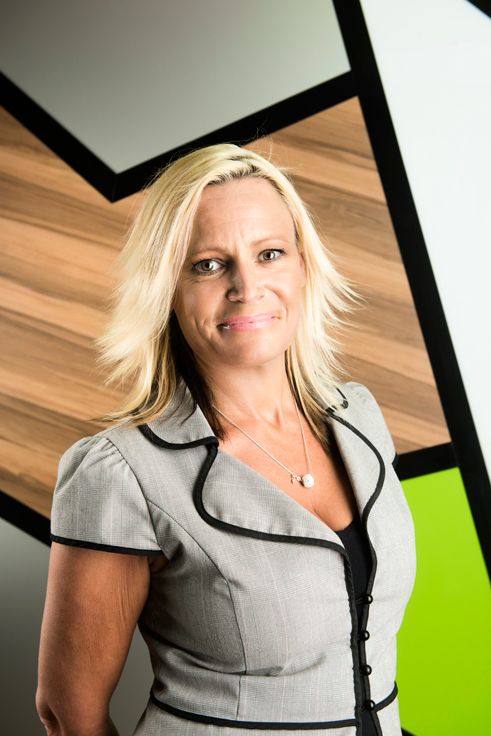 Tina is exceptionally motivated with a warm and welcoming approach, demonstrating a strong service ethic and an eagerness to assist, Tina has always accomplished all her under goings, no matter the demands, in a quick and efficient manner. Adform Shopfitting ©2019 All rights reserved.